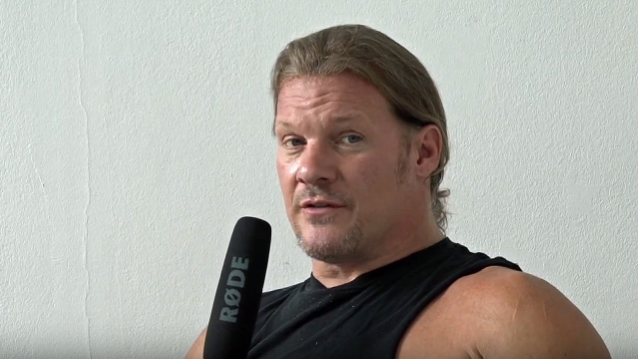 FOZZY vocalist and WWE wrestling superstar Chris Jericho recently spoke with Slovenia’s V Živo. The full conversation can be seen below. A few excerpts follow (as transcribed by BLABBERMOUTH.NET). FOZZY continues to tour in support of its seventh album, “Judas”, which was released last October by Century Media.